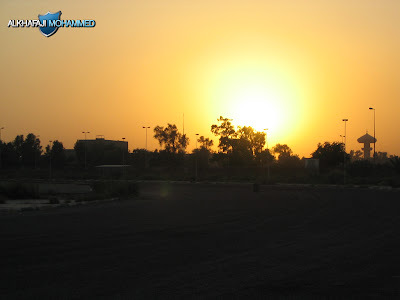 ومنذ عام ٢٠٠٣ أصبحت أرض عسكرية مهجورة الى اليوم حتى أصبحت ساحة الخرائب المهجورة حتى الحكومة هجرتها أيضا . 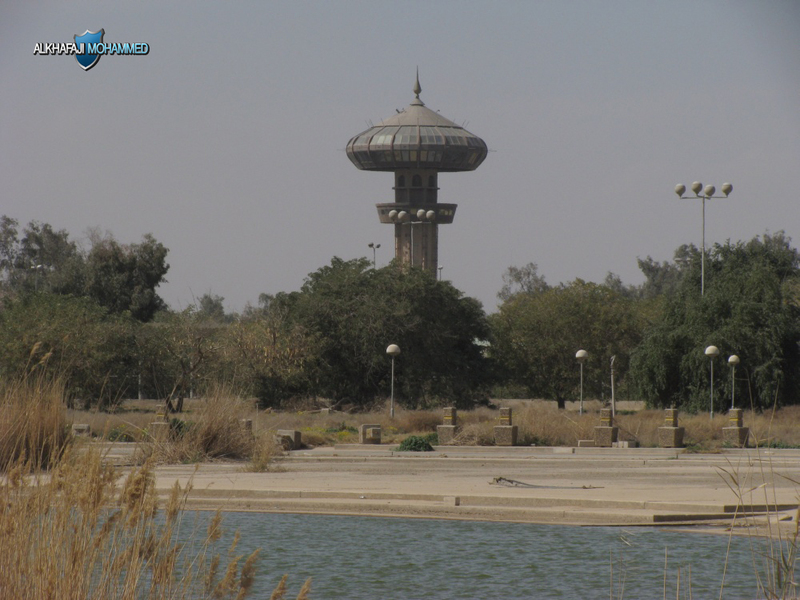 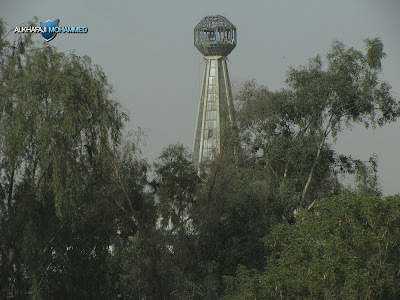 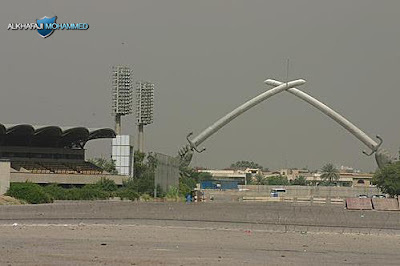 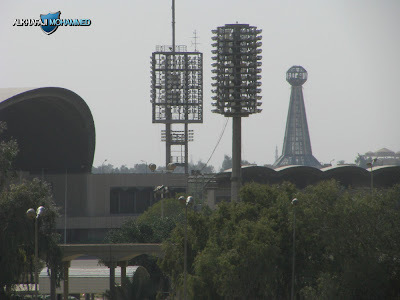 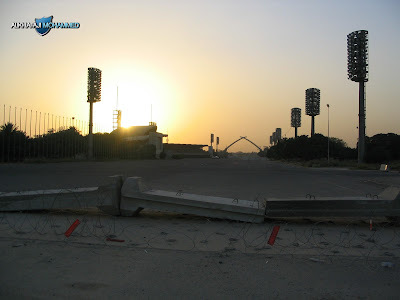 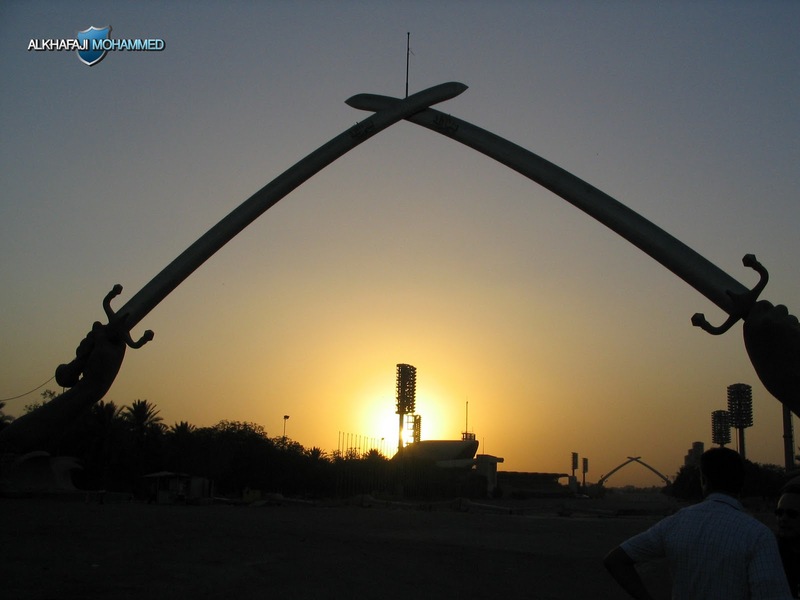 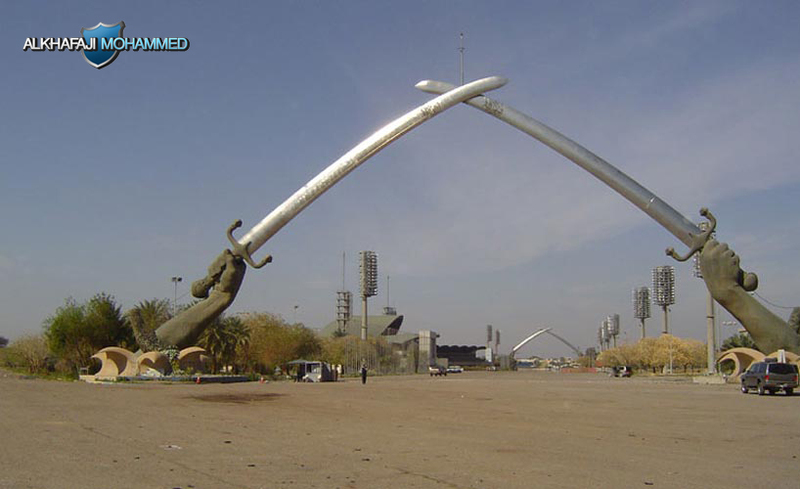 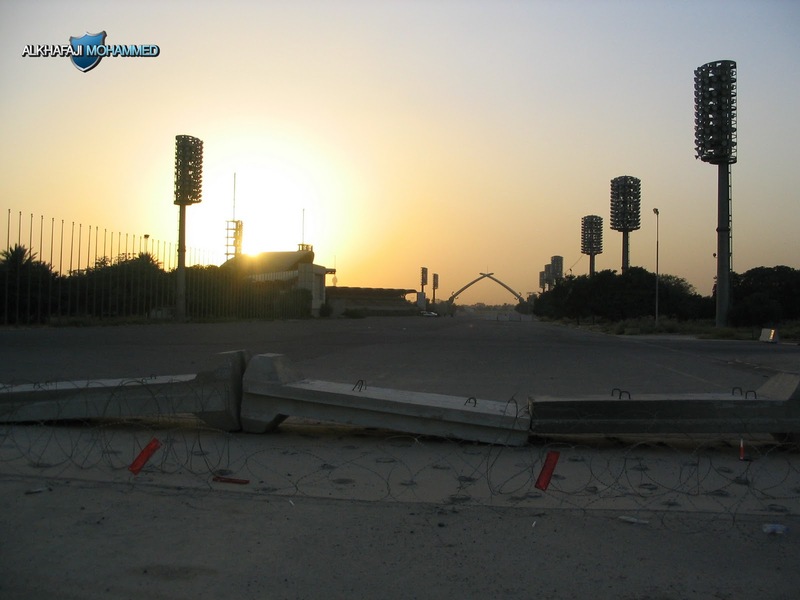 Celebrations of the Great Square is the main square for public celebrations in Baghdad , Were held in which all parades and national events , Located near the Harthiya and in the fortified Green Zone containing museums and monuments and is one of the entertainment venues that were frequented by Iraqi families , The monument is located near the Unknown Soldier. 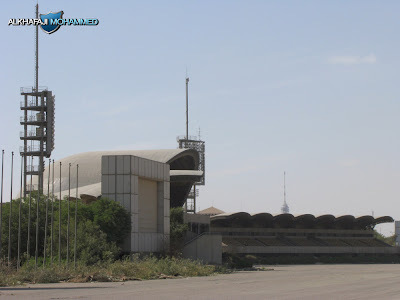 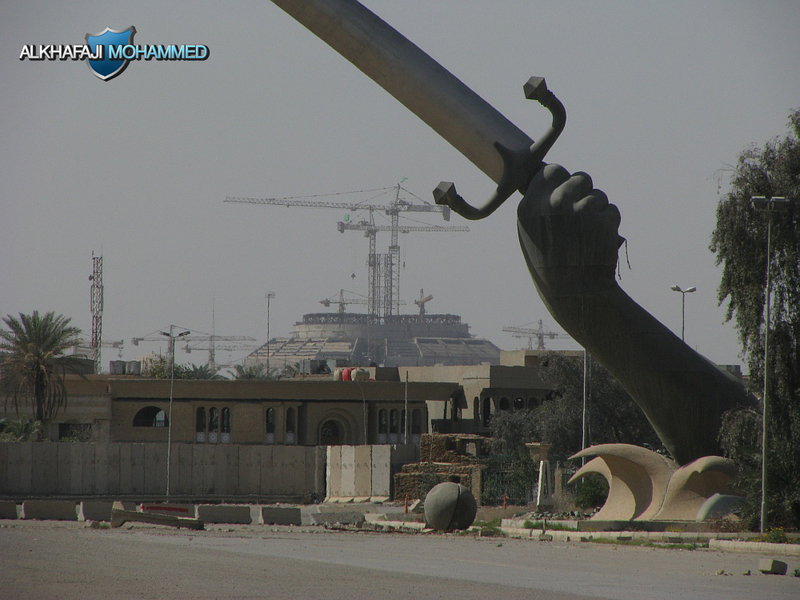 Square is a celebration of great cultural value and highlights where the famous Arch of Triumph and is considered one of the most beautiful monument in the world , Since 2003, it became the land of abandoned military until day it become an arena ruins of abandoned even the government also abandoned.